ARTnTHAT: Vote for my Summer Shot please!! Please "Like" my Summer Shot, as I hope to get noticed and win myself a new SLR Camera! 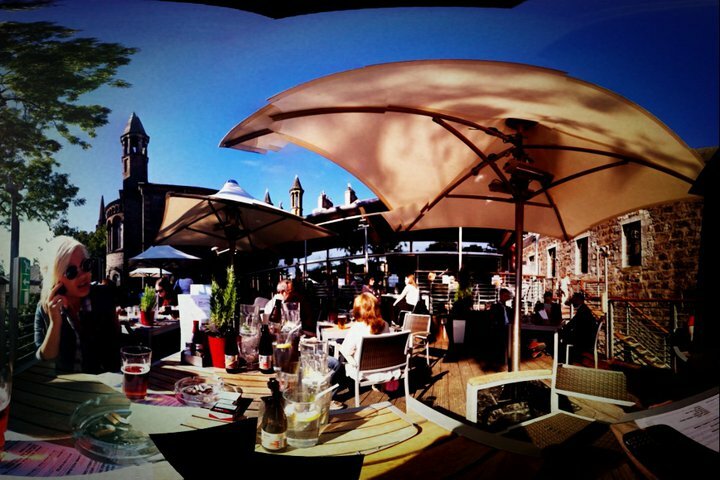 The Photo was taken at Revolution Bar in Aberdeen and is part of Revolutions Summer Competion! CLICK HERE and "LIKE" my photo to help me win a new camera! I would love you forever if you do!